The holidays are here and The Dispensary will be celebrating all season long with amazing products at some of Nevada’s lowest prices. 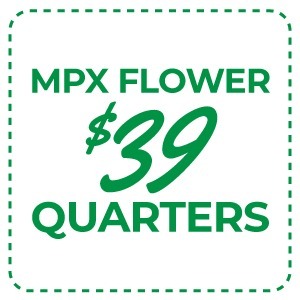 No matter what holiday you celebrate, The Dispensary’s jaw-dropping deals are sure to add plenty of joy to your season’s festivities. The cold weather may call for a chocolate bar or delicious brownie, and we are fully stocked to meet your edible needs from high to low dose. What could be warmer than a toasty e-nail to gather around and dab from? 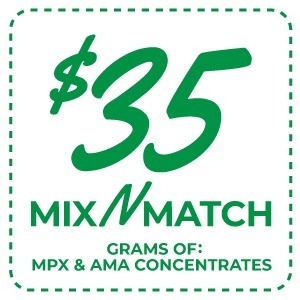 Make sure to take advantage of our diverse menu of concentrates and mix and match deals that will leave you with plenty of cash for your gift shopping. Fastest lines, lowest prices and most quality selection in Nevada, what more could you ask for? Make sure to check out the video below for a few holiday cannabis and food pairings. See you soon at any one of our three locations. Salud. What is the difference between Hemp and Marijuana? Maybe this is a question you’ve heard before, but still aren’t clear about? Well, here is the answer. 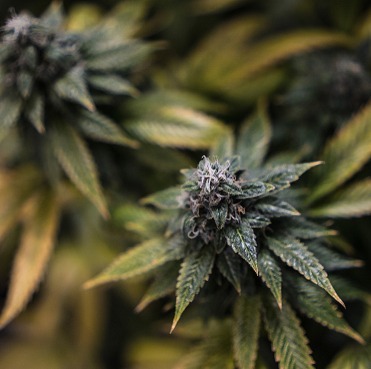 Cannabis, a family of plants we all know and love, has two main classifications: Sativa and Indica. 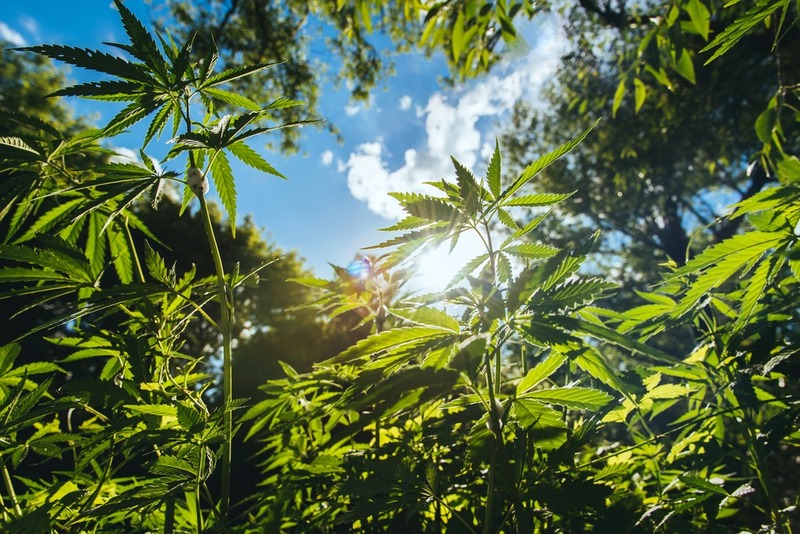 Hemp and Marijuana are both members of the Cannabis Sativa family, but they act more like cousins than sisters as their phenotypes may suggest. The main measurable aspect used to separate the two is the amount of present THC. Anything less than 0.3% THC is considered to be Hemp, while anything above 0.3% is Marijuana (typically 15 – 40% THC). Like Marijuana, Hemp plants are separated by many different phenotypes or strains. Some of them are higher in CBD and some may have elevated levels of high cellulose fibers for textiles and other materials. That is the difference between Hemp and Marijuana. Now you know. Dusted Bud Genetics brings us the unique pairing of Gorilla Glue #4 and Super Sour Lime OG. Sour gasoline and wet forest floor are first to the nose while lemon peel lingers in the back. Focus and mental relief are a guarantee with Primate Sour as she soothes you into a stress-free environment with a true green color that you can’t miss. 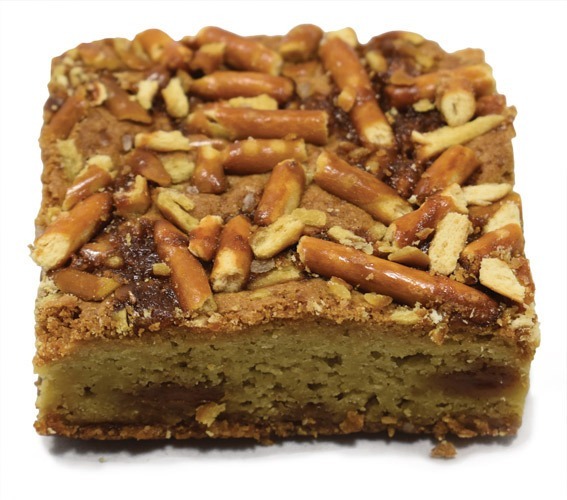 These are 1:1 THC to CBD blondie bars with texture that will make you crave another. At a microdosed 10mg of THC and 10mg of CBD these can be enjoyed at anytime of day and each bar is the perfect size for a hardy snack. Delicious vanilla with just the right amount of savory salt and sweet caramel make these the perfect add on to any order. 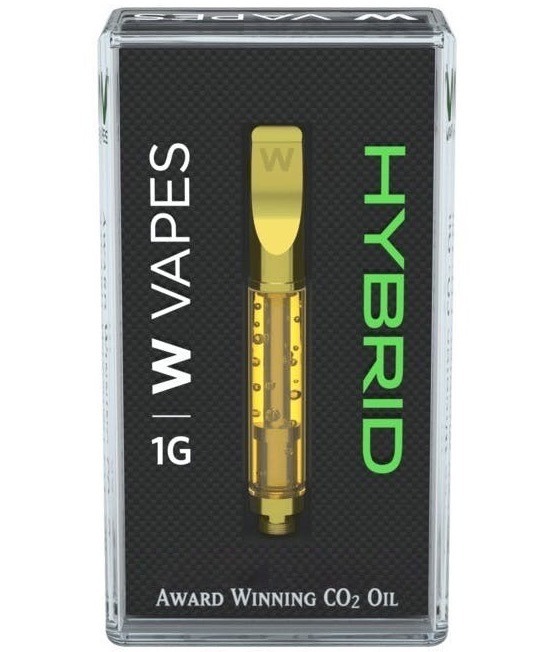 The Minneola vape cart by W Vapes comes packed with native cannabis terpenes. One of my favorites is terpinolene, and this cart shows 24 mg/g of it. Smokey wood, warm mineral, and citrus peel dominate the palate and deliver a powerful feeling of relaxation that starts with a nice warming sensation and floating head. 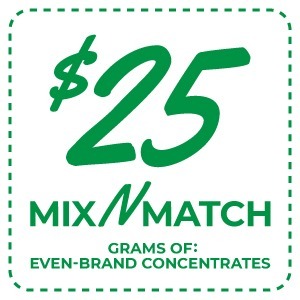 If full grams carts are what you prefer, then make sure to give these a try. 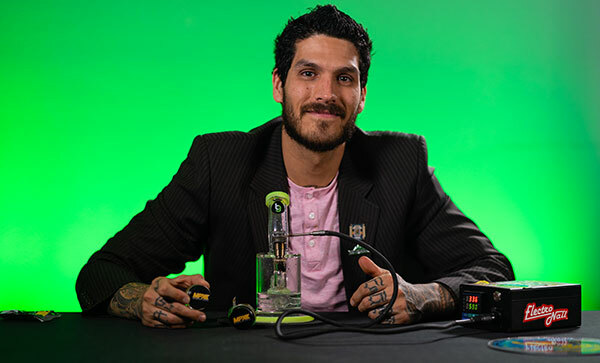 Ryan Bondhus, The Dispensary NV Menu Curator & CannaSomm, reviews some high quality concentrates and flower, pairing these products with some specially chosen foods!